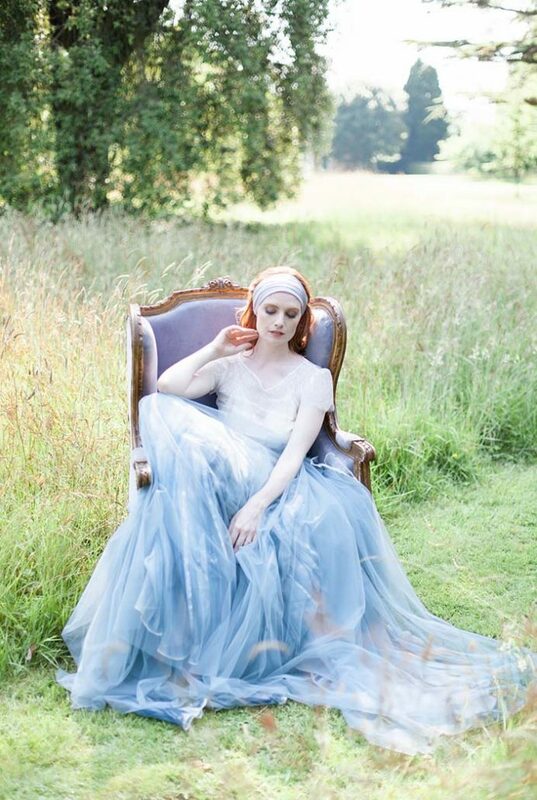 Back in the early part of the summer, we had the pleasure of being asked by wedding stylist Jenna Hewitt to take part in ‘A Mid Summer Nights Dream’, a magical interpretation of Shakespeare’s famous character, Titiania, queen of the fairies, and the inspiration behind fine art photographer Helen Warner’s photoshoot at Bignor Park, West Sussex. 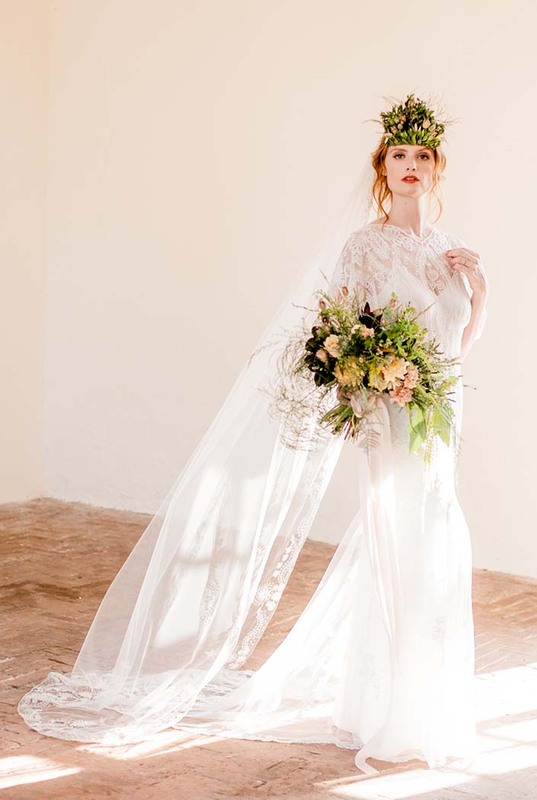 We were pleased to supply a selection of rustic furniture pieces and together with a team of super talented suppliers, we couldn’t be happier with the results of this dreamy styled photoshoot. We were honestly blown away by the results of this shoot, being probably some of the most beautiful images we have seen this year. Totally stunning and we were absolutely delighted we were a part of this!